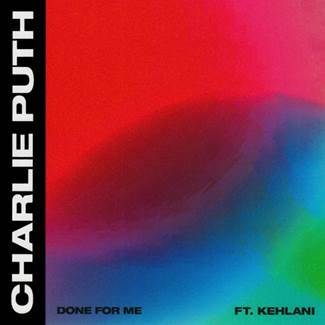 Multi-GRAMMY® nominated singer/songwriter/producer Charlie Puth has unveiled his new single “Done For Me (featuring Kehlani),” which is available now at all music retailers and streaming services. Download/Stream HERE. 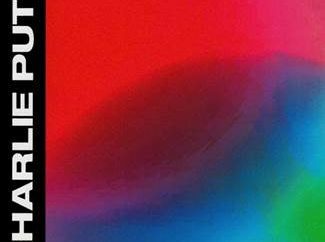 “Done For Me,” which sees Puth being joined by R&B sensation and labelmate Kehlani, is the latest single released from Puth’s sophomore album, Voicenotes, which is set to arrive on May 11th and is available now for pre-order HERE. 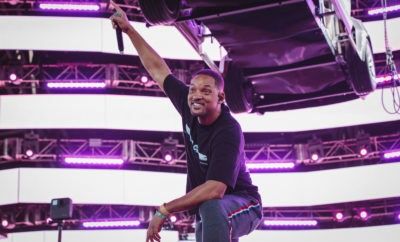 Produced by Puth entirely on his own, Voicenotes already boasts back-to-back hits in its 2x-Platinum certified lead single “Attention” and remarkable follow-up “How Long.” “Attention” marked Puth’s fifth RIAA-certified platinum selling single, third Billboard Hot 100 Top 10 (peaking at #5), second solo #1 on Hot AC radio, and first solo #1 on Top 40 radio. In addition to his continued commercial success, Puth’s new music has also found critical acclaim with The New York Times calling “Attention” one of the best songs of 2017. 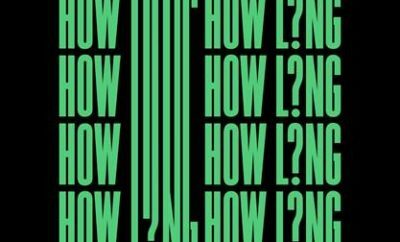 Likewise, “How Long” went Top 5 at both Top 40 and Hot AC radio, and was named one of “The 17 Best Pop Songs of 2017” by Vanity Fair. Earlier this week, Puth delivered an electrifying performance of “How Long” at the 2018 iHeartRadio Music Awards that had the entire audience singing every word. In addition to being nominated for Male Artist of the Year, Puth also was among the recipients of iHeartRadio’s Titanium Award – which recognizes artists who have reached a threshold of a billion Total Audience Spins – for “Attention.” Together, the companion videos for “Attention” and “How Long” have logged over 1 billion views on YouTube alone, and can be seen at Puth’s official YouTube channel – watch HERE. On March 24th, Puth will perform at March For Our Lives Los Angeles in solidarity with the national March For Our Lives taking place in Washington, D.C. on the same date. March For Our Lives is a student-led campaign to demand an end to the epidemic of mass school shootings and prioritize the lives of young people nationwide. Student organizers and marchers will gather in downtown Los Angeles and will be joined by official partners Women’s March Los Angeles Foundation, Everytown for Gun Safety, Moms Demand Action for Gun Sense in America and the Mayor Tom Bradley 100th Anniversary Organization to march in solidarity with students in Florida, Washington D.C. and across the nation to demand an end to gun violence in our schools and communities. The collective voices of the March For Our Lives movement will be heard through nearly 500 solidarity marches taking place across the country. For a complete list of marches, please click here. For more information about the Los Angeles march, please visit MarchforourlivesLA.com. Produced by Live Nation, “The Voicenotes Tour” officially gets underway July 11 at Toronto, ON’s Budweiser Stage and travels the continent through the summer (see full itinerary below). Puth’s biggest North American headline tour to date, highlights include stops at New York City’s world-famous Radio City Music Hall (July 16) and the renowned Greek Theatre in Los Angeles (August 14). Multi-Platinum recording artist Hailee Steinfeld will be main support on all dates. 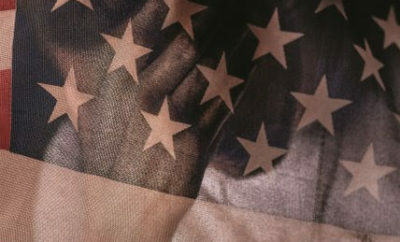 For complete details, and ticket information, please visit www.charlieputh.com/tour or LiveNation.com. Next Story → Lollapalooza Announces Paris Lineup! 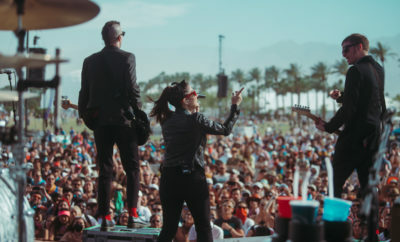 Lights Interview! Talk New Music, Stanley Her Cat, and More! Watch Lennon & Maisy Stella Cover Johnny Cash! Taylor Swift’s Trouble Is About Harry Styles!